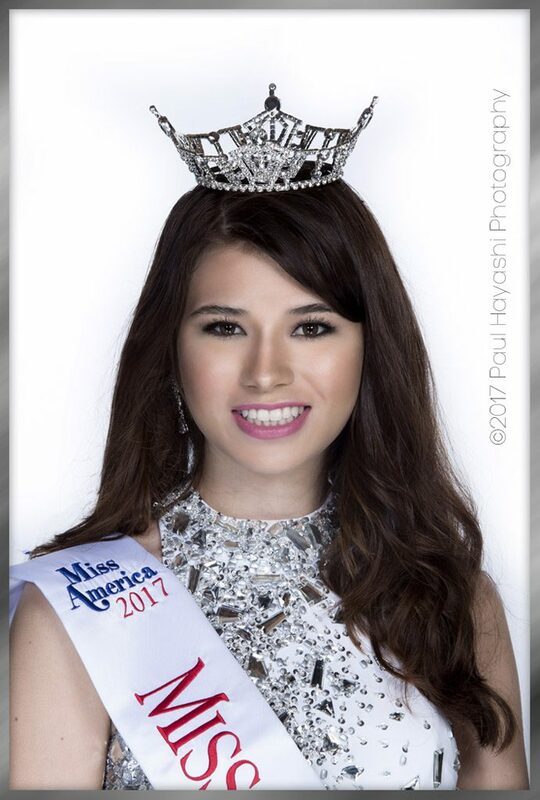 Congratulations to Jocelyn Louie, a 2017 Miss Chinatown Hawaii contestant on being selected the 2017 Miss Waikiki, a preliminary pageant to the 2017 Miss Hawaii Scholarship Pageant. Come and support her at the Miss Hawaii Pageant on Saturday, June 10, 2017 at the Historic Hawaii Theatre. 2017 Miss Waikiki Jocelyn Louie – ©2017 Paul Hayashi Photography – All Rights Reserved. This entry was posted in Miss Hawaii Scholarship Pageant by unclebullet. Bookmark the permalink.